The domain name DevilMayCry5.com was registered on May 17 by an unknown entity under the Onamae domain registrar, according to the domain’s Whois record. Onamae is the same registrar used by Capcom for its MonsterHunterWorld.com (Whois) and ResidentEvil7.com (Whois) domain names. The domain names DevilMayCry6.com (Whois), DevilMayCry8.com (Whois), and DevilMayCry9.com (Whois) were also registered under Onamae. The domain name DevilMayCry7.com (Whois), however, is already registered by a separate entity. The DevilMayCry5.com domain is on different name servers than the rest of the domains. The domain name ResidentEvil2.com (Whois), which Capcom has owned since 1997, was also updated on April 22. Visiting the domain displays an “OK” message. However, that message has been there since as far back as May 2017. 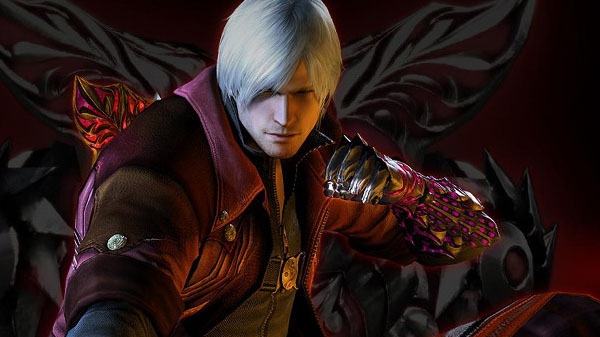 With E3 2018 set to run from June 12 to 14 in Los Angeles, it may be possible that Capcom is preparing websites for the oft-rumored Devil May Cry 5 and the 2015-announced Resident Evil 2 remake.